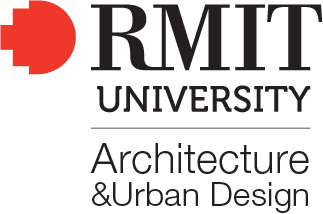 The Australian Institute of Architects has awarded the inaugural Paula Whitman Leadership in Gender Equity Prize to Catherine Baudet. Parlour extends its warmest congratulations to Catherine on this recognition of decades of advocacy for women in the profession. Catherine Baudet has demonstrated outstanding leadership supporting women in the profession of architecture for more than 30 years. In 1983 Baudet co-founded Women in Architecture Queensland (WIA) and served as its president for a number of years. In 1984 WIA held its first exhibition of the work of women architects in Queensland. The exhibition highlighted and promoted the work of 40 women architects. 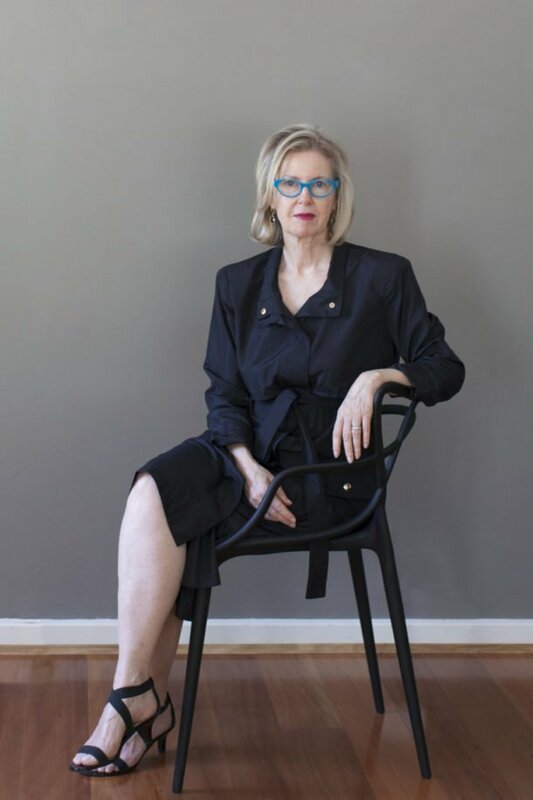 As a highly regarded architect in Queensland, Baudet has continuously advocated for women architects and, through her membership of key committees at the Australian Institute of Architects, she has been instrumental in developing related policy recommendations for the architecture, building and construction fields. Baudet brought a new level of energetic focus to gender equity issues at the Institute when she became the first woman architect to be elected to the Queensland Chapter Council in 1989. Notably Baudet was the first person to involve Paula Whitman in the broader issues facing women working in the architectural profession. Baudet inspired Whitman to pursue a path of investigative research that subsequently led to the landmark 2005 study, Going Places: The Career Progression of Women in Architecture. Baudet was a mentor for the duration of this study and continued to support Whitman throughout her career. Baudet has energetically worked for the advancement of gender equity through her architectural practice Ferrier Baudet Architects. Her generosity has extended well beyond practice to the construction industry and the broader community. The substantial progress that has been achieved with regard to gender equity in the profession in recent years can be traced back to the foundations developed by both Baudet and Paula Whitman. 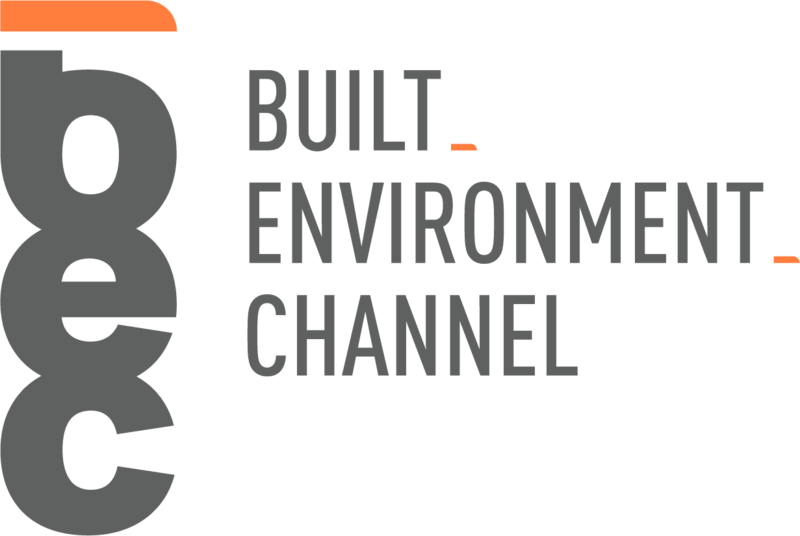 Baudet is an exceptional role model and mentor for many young and emerging architects and she is a most worthy recipient of the inaugural Paula Whitman Leadership in Gender Equity Prize. Previous postBreaking news: women are not condiments Next postGo hard or go home!